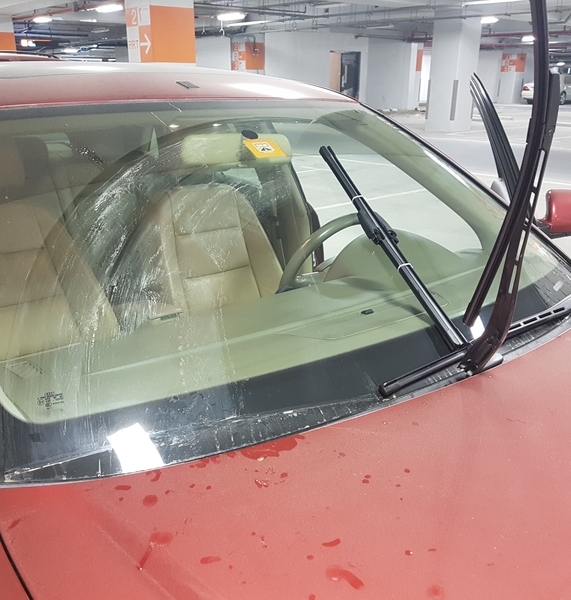 Hi, I'm selling #Wiper Blades For Audi A4 B7. Brand new. Two pieces for this price. You can see difference old vs new.